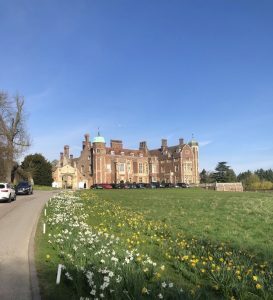 On 4th April, in the scenic venue of Madingley Hall, we held another of our BITT Tank events focusing this year on Virtual and Augmented Reality for Brain Health. The event was organised in partnership with Cambridge Wireless (CW) Healthcare Special Interest Group. CW were formally represented by Mr Abhi Naha, CW Chief Commercial Officer. Augmented and Virtual Reality applications are increasingly proposed for the prevention and treatment of brain injuries and this event brought together leading clinical experts to define areas of unmet needs and potential applications of the technology. 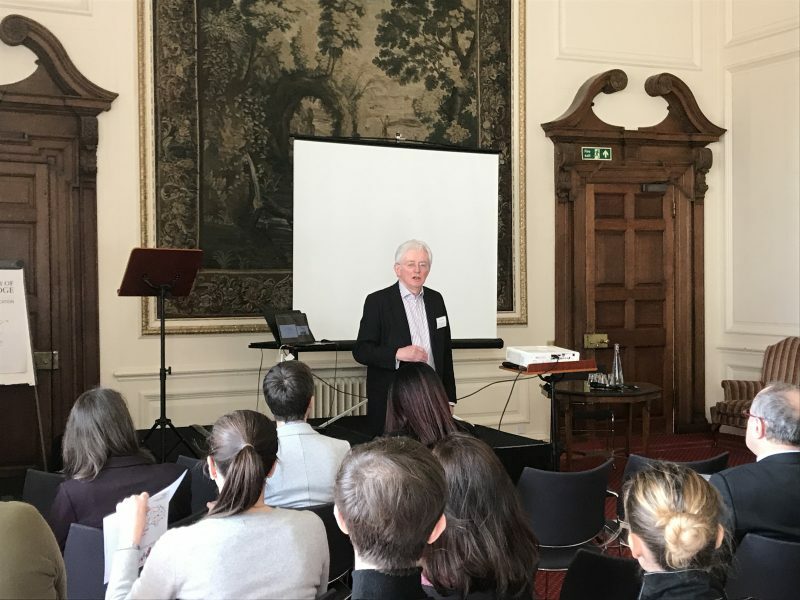 It also provided an opportunity for technology developers and clinical teams to showcase their technology and on-going applications. Many applications of VR/AR technologies in the brain injury pathway were demonstrated, from prevention to rehabilitation. We are very much looking forward to supporting the collaborations, discussions and innovative ideas that will arise from this day of networking amongst clinicians, patients, carers, academics, technology developers and funding bodies. The outcomes of the event are likely to reach new heights this year! We would also like to thank again Cambridge Wireless for their generous support for this event.